Relive the Experience as ‘Titanic’ Returns to the Big Screen! James Cameron is bringing Titanic back to theaters to celebrate the film’s 20th anniversary starting December 1st, and will be playing in cinemas for one week. The film’s cast is already well known so seeing them in this iconic film will be a joy. The cast includes Leonardo DiCaprio (The Revenant), Kate Winslet (Wonder Wheel), Billy Zane (The Phantom), Kathy Bates (Misery), Francis Fisher (Unforgiven), and the late Bill Paxton (Aliens). Titanic has been re-mastered in Dolby Vision and according to the director, “I was stunned. 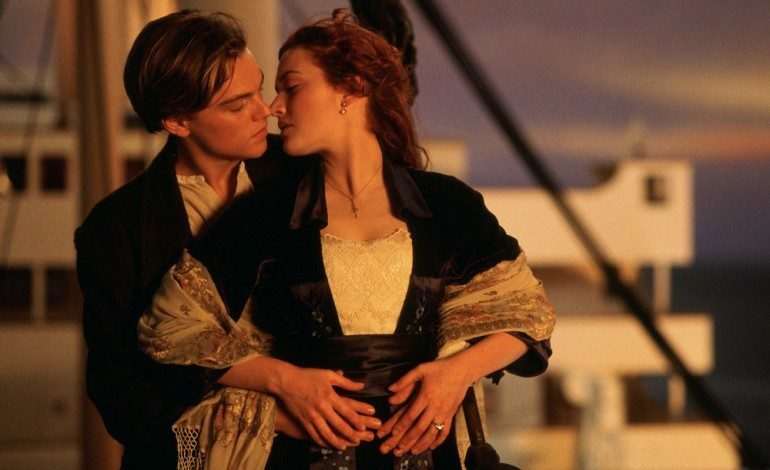 It was like seeing it for the first time.” The film was released on December 19, 1997 and was the first film to cross the $1 Billion mark and won 11 Academy Awards including Best Picture and Best Original Song (My Heart Will Go On by Celine Dion). If you purchase your tickets online you will receive a digital copy of Titanic as well. So, don’t miss out on an epic tale of romance combined will the ill-fated journey of the RMS Titanic.